We are the leading name in the industry, involved in Manufacturing, Wholesaling, Trading and Service Providing Commercial Water Purifier, Domestic Water Purifier. 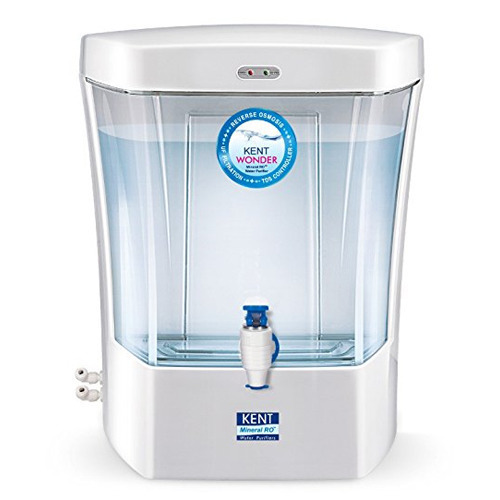 We are the leading name in the industry, involved in Manufacturing, Wholesaling, Trading and Service Providing Commercial Water Purifier, Domestic Water Purifier, Wall Mounted RO Water Purifier and much more. Our products are available at market leading prices.